Winter season 2017-18, Dolomites snow report #3 . 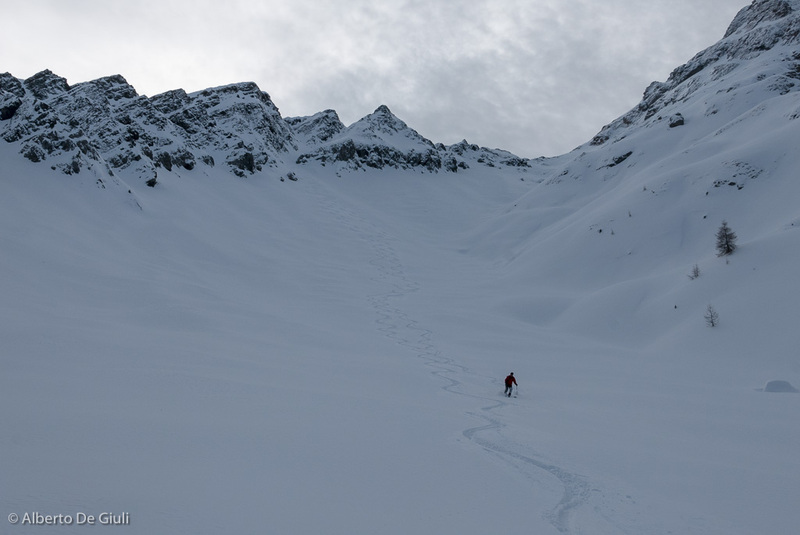 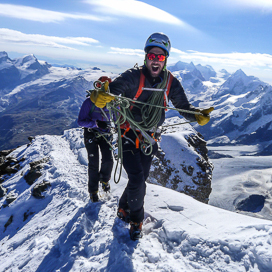 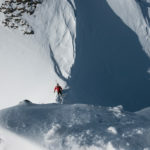 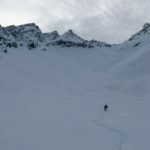 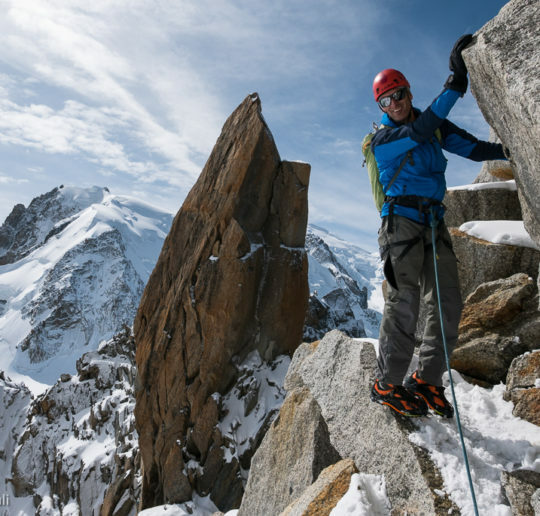 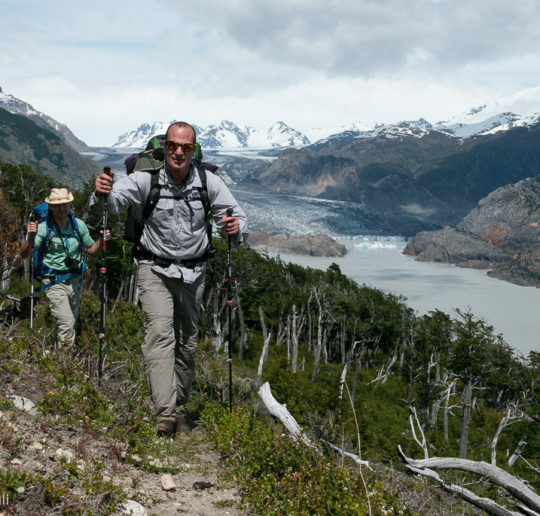 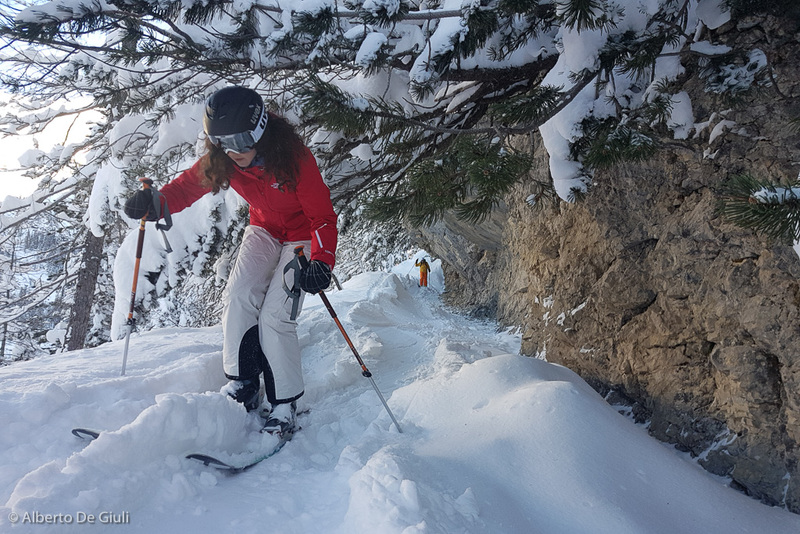 Great conditions for off-piste skiing and ski touring! 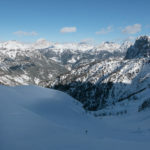 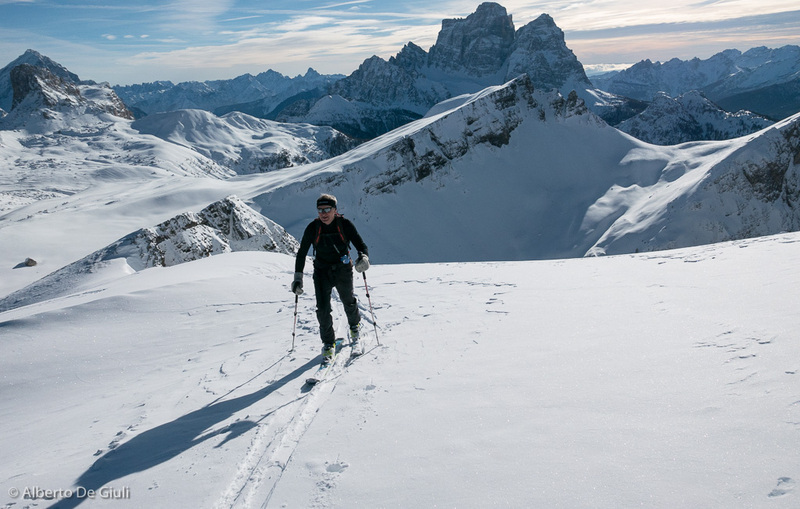 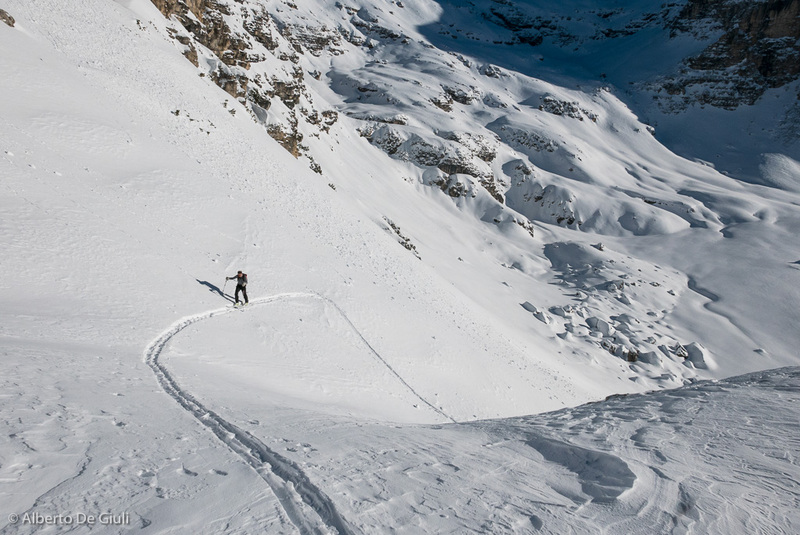 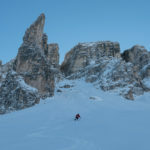 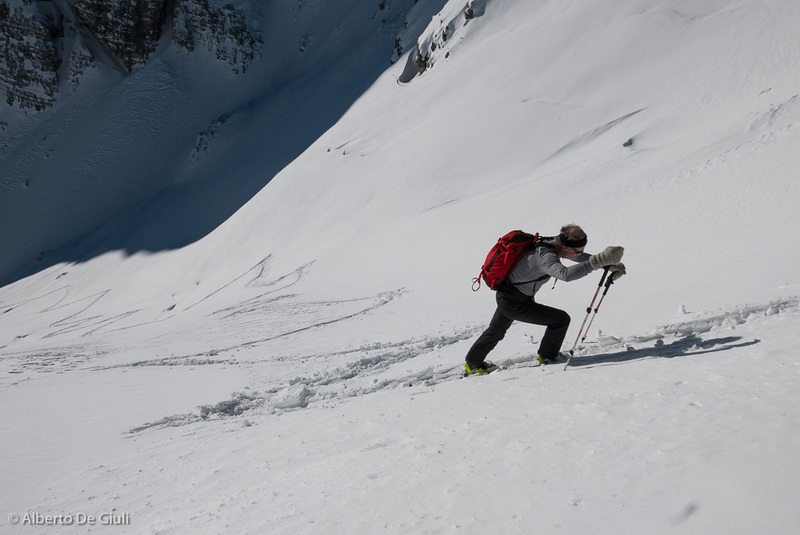 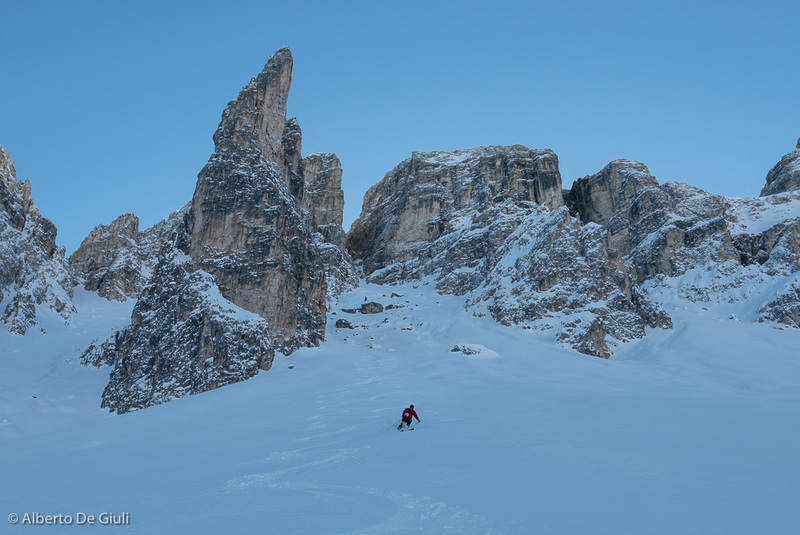 Great conditions for off-piste skiing and ski touring in the Dolomites! 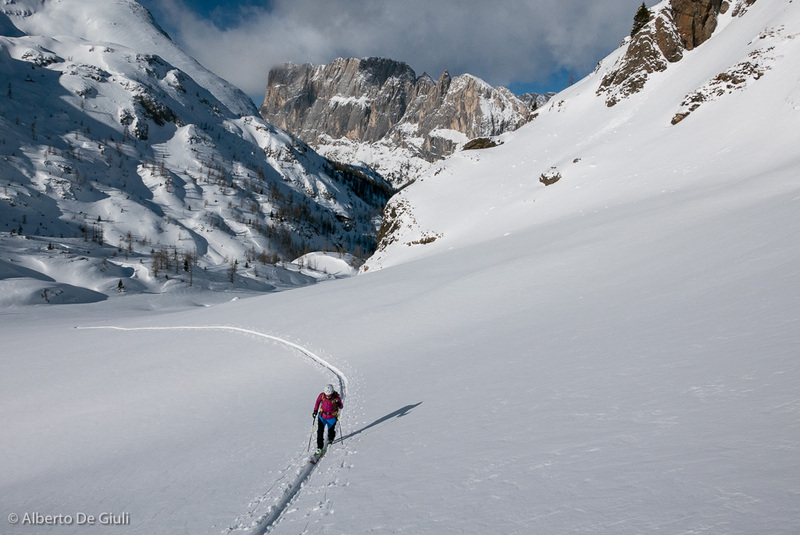 It’s only January, but we almost forgot the drought of the last winters. 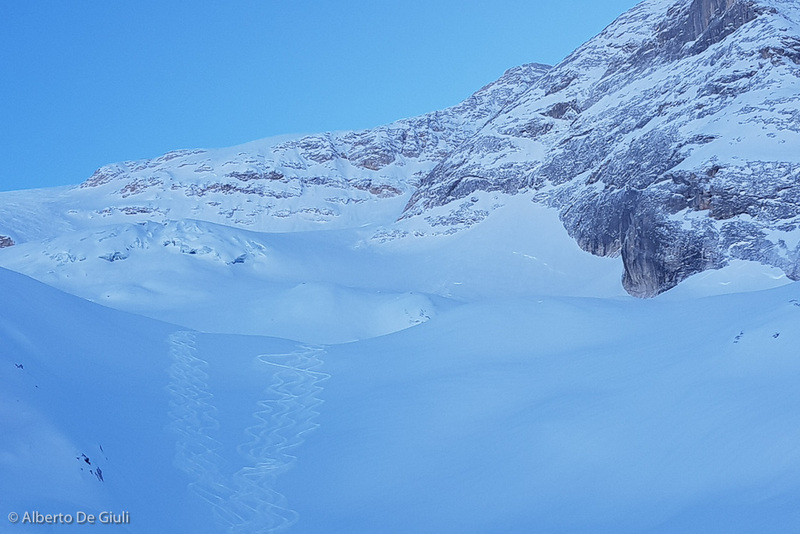 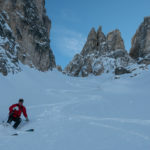 Last december 26 we had a huge snowfall with almost 70 cm of fresh snow in Cortina downtown, couple days after the north wind came as usual, but incredibly it didnt hit the snow on Marmolada, where we had a stunning powder day on knee deep snow. 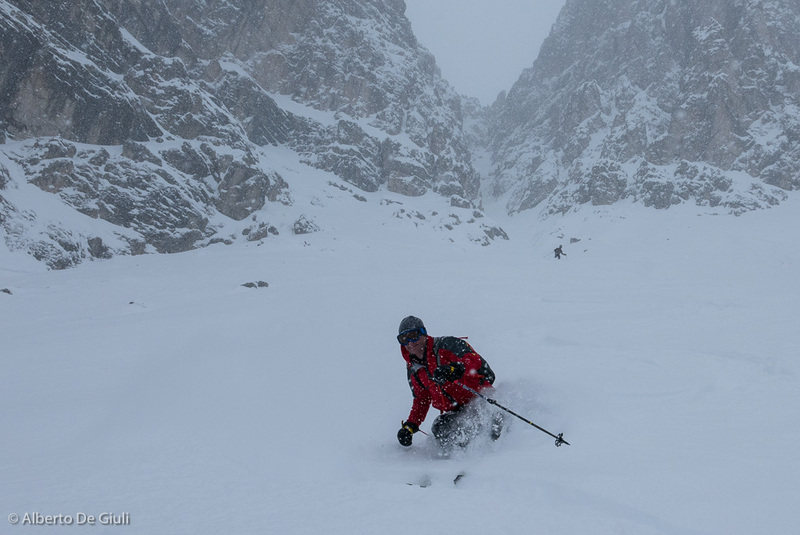 On the first days of new year we had some windy and unsettled days, last Monday a huge storm from south west came with new snow only over 1600 meters, and a lot of rain downlow. 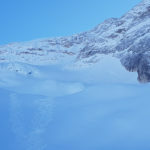 One night with a clear sky, temperatures just below zero and no wind made the miracle. 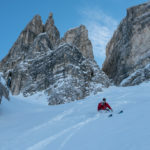 Soft snow above 2000 meters, safe and exceptional conditions almost everywhere have allowed to all the freeskiers around here to track everything around the Sella massif, Marmolada and Tofana area in Cortina, the classic and also those not so famous descents have been skied pretty much. 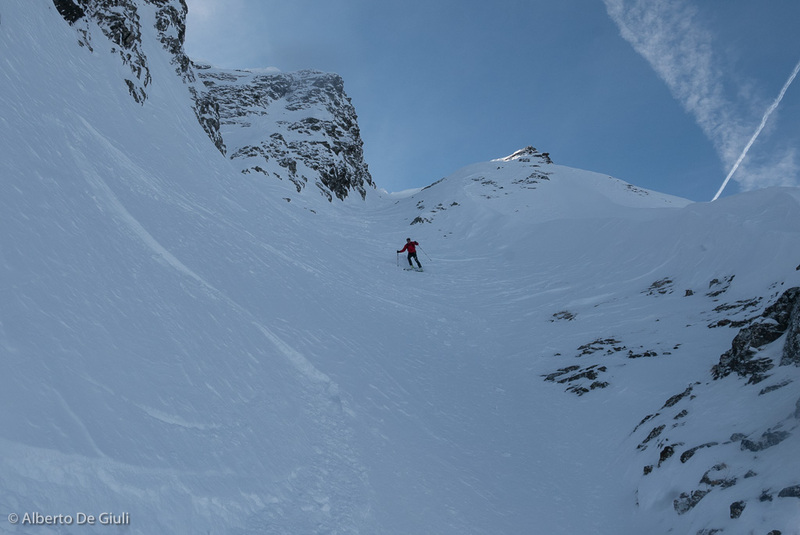 I think this has been one of the best weeks of the season with no doubt. 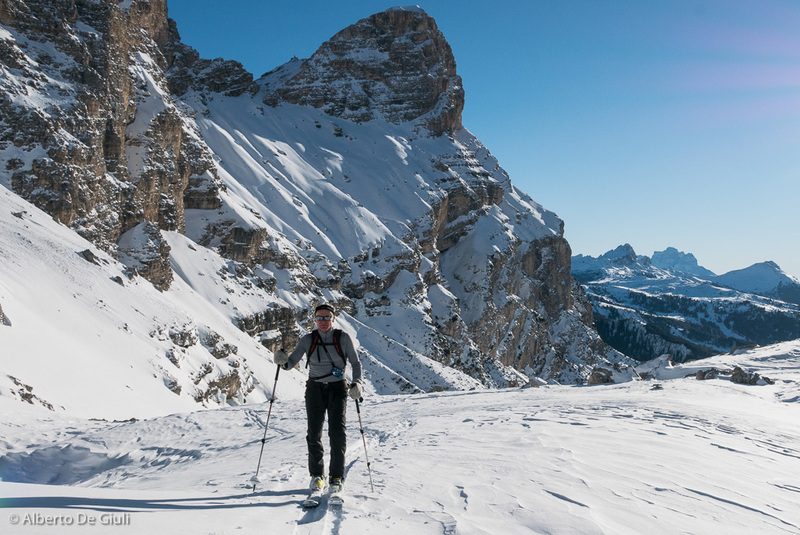 Ski touring around the Puez Natural Park, Alta Badia. 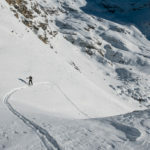 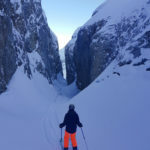 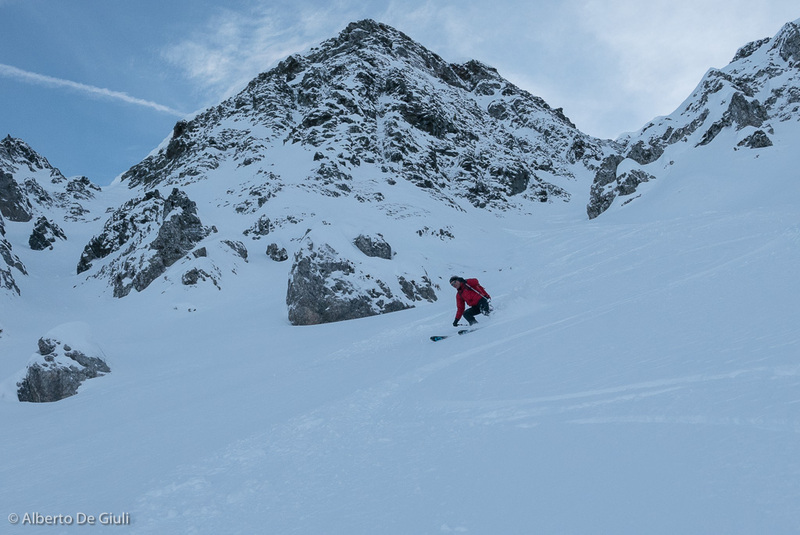 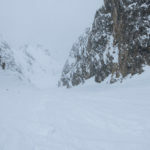 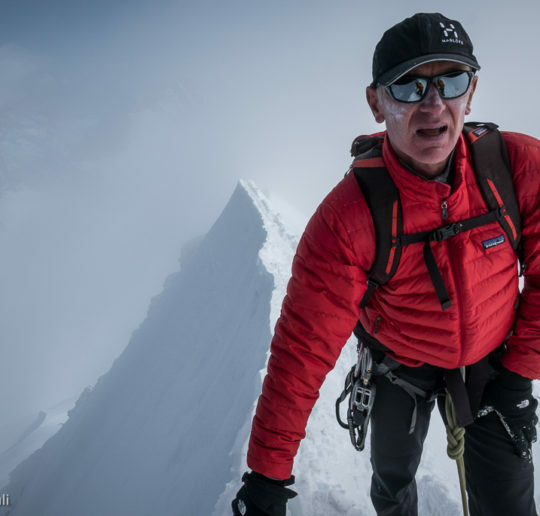 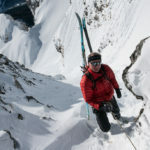 Here you have some pictures from an off-piste day in Marmolada before the end of the year, where we skied down the Canyon and the exposed military road of Pian Trevisan, some ski touring journeys around Passo Giau and the Puez group, and a nice ski touring in Val Pettorina off the beaten tracks. 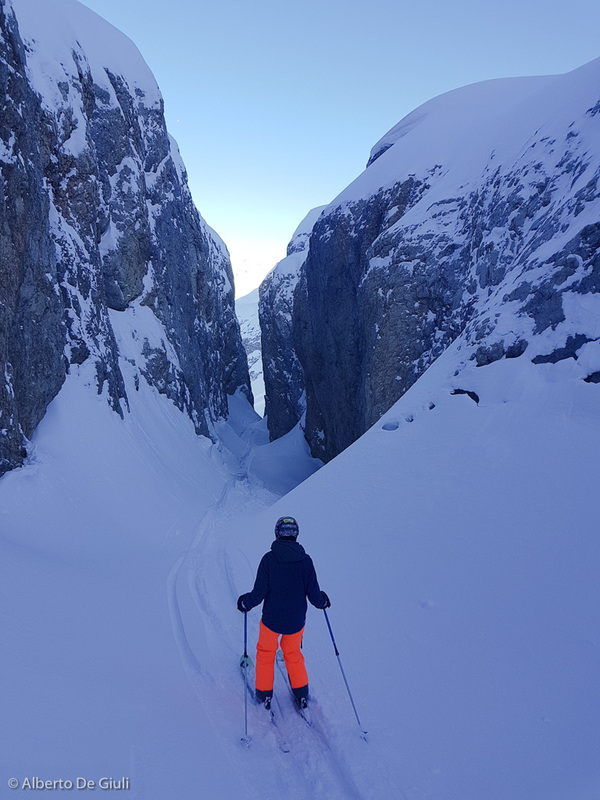 Optimism is now a certainty for this season 2017-18, we can relax and get ready for some great skiing and off-piste trips coming up in the next months. 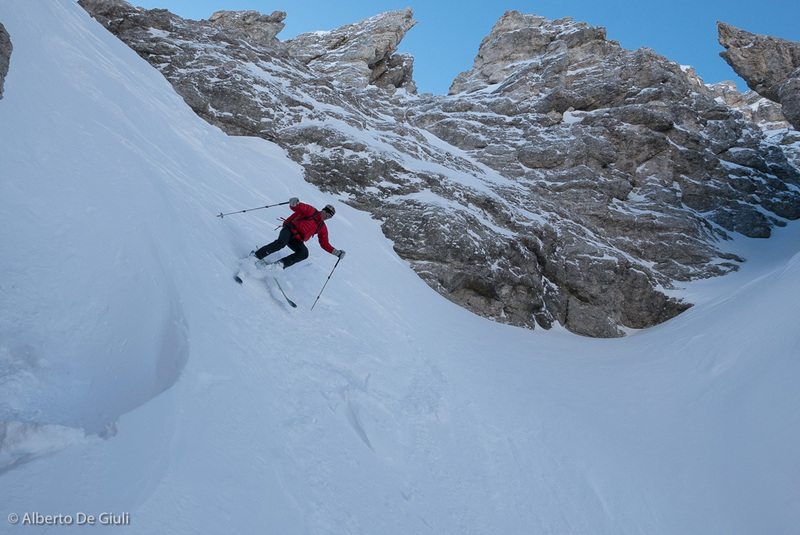 Off-piste skiing in Marmolada. 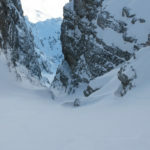 The Canyon. 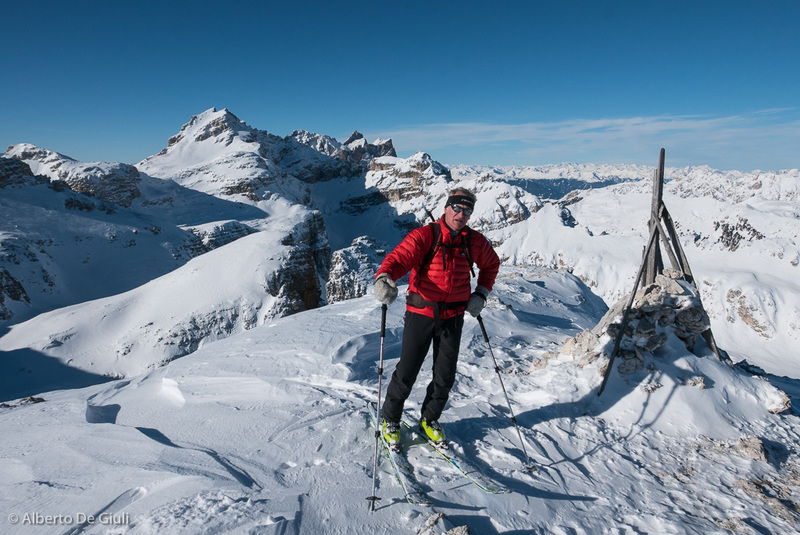 Off-piste skiing in Marmolada. 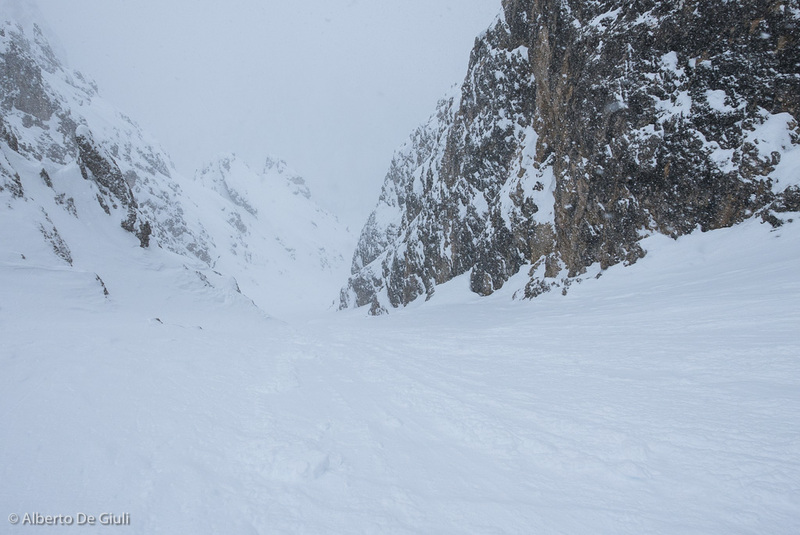 Pian Trevisan. 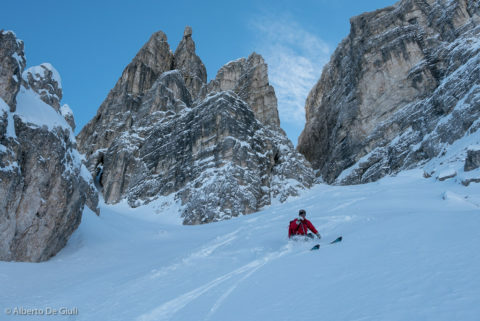 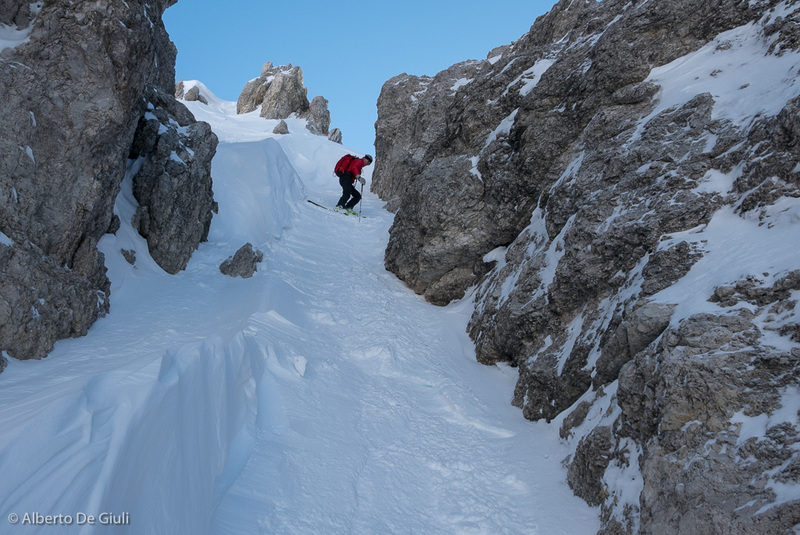 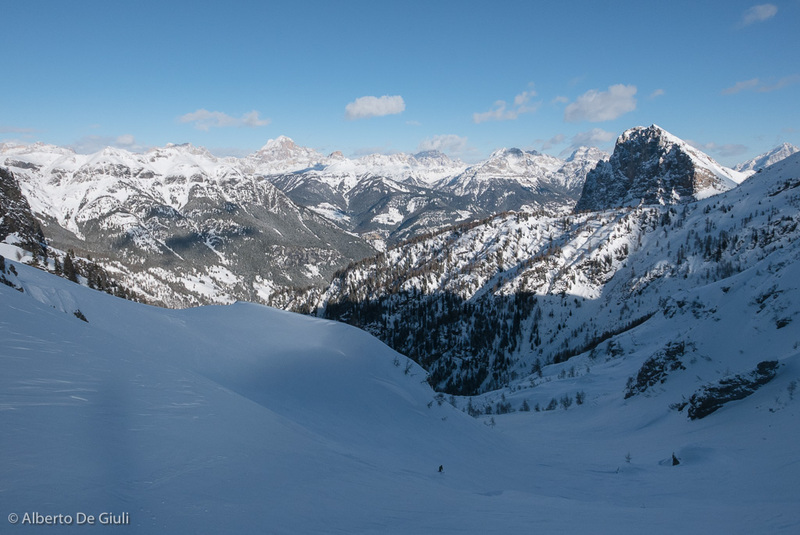 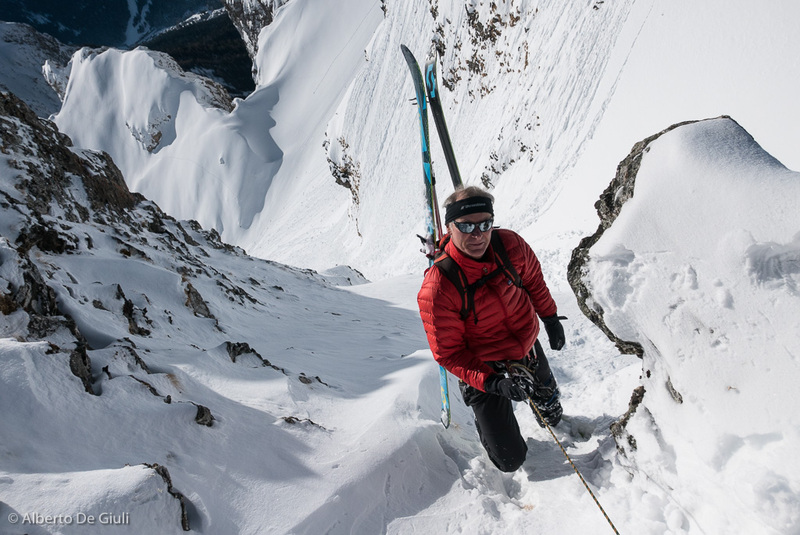 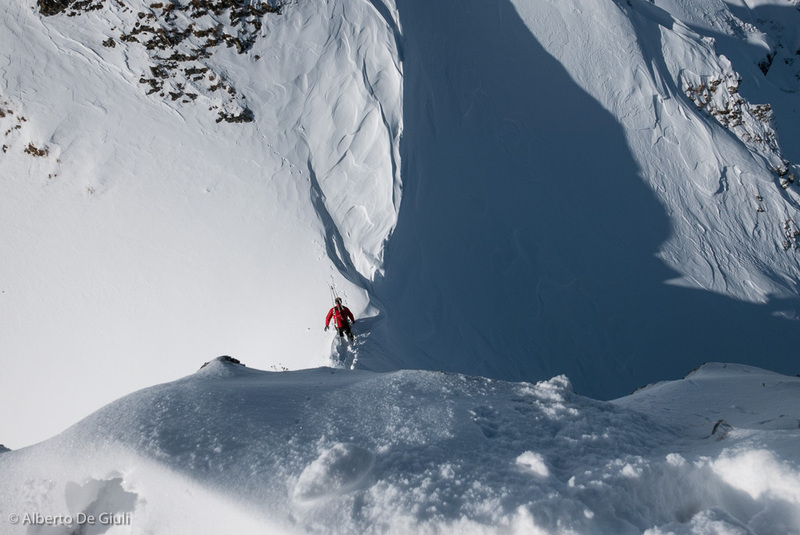 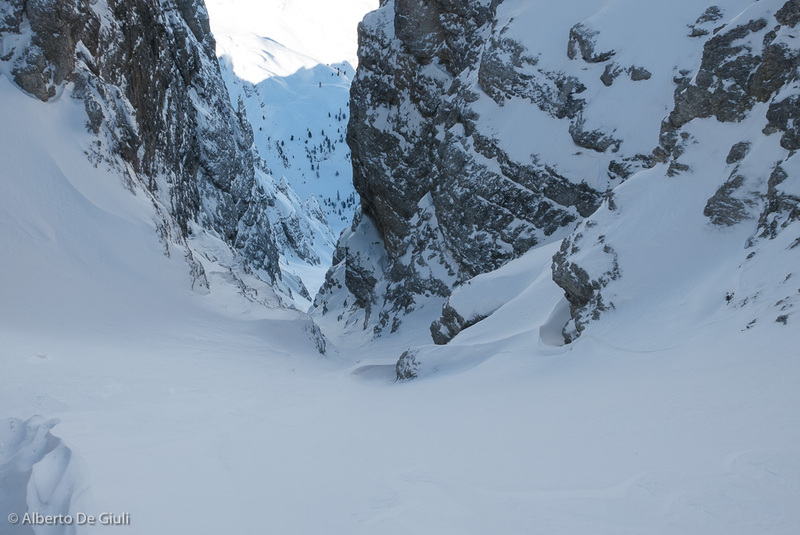 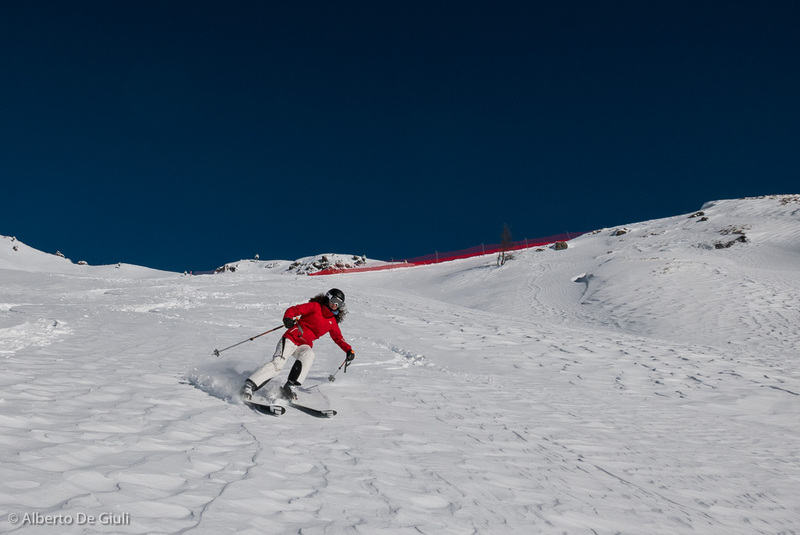 Off-piste skiing in the Dolomites. 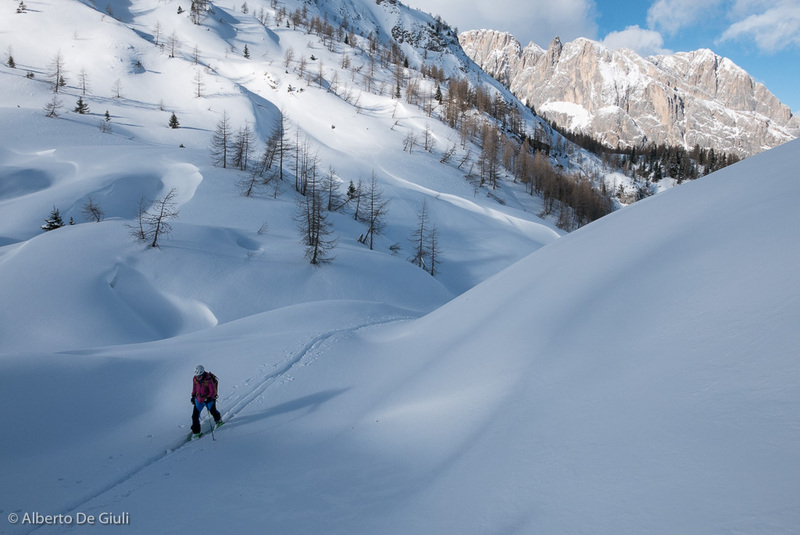 Ski touring in Val Pettorina, Dolomites. 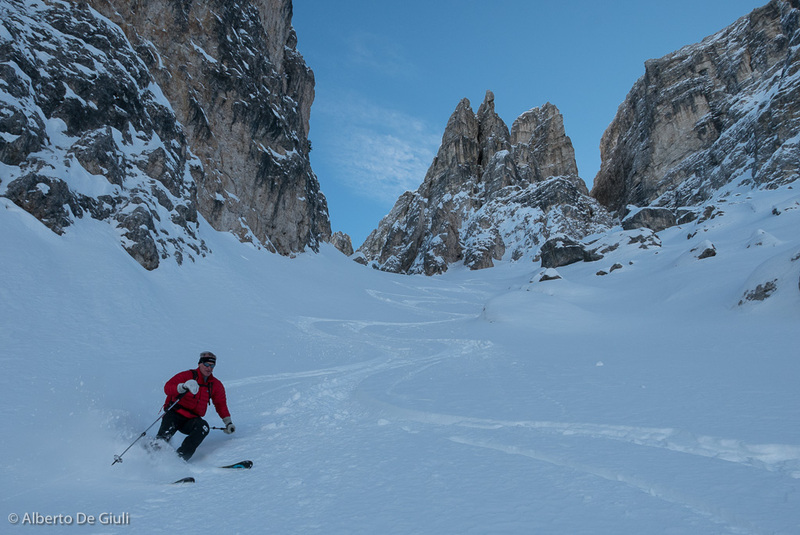 Ski touring around Passo Giau.